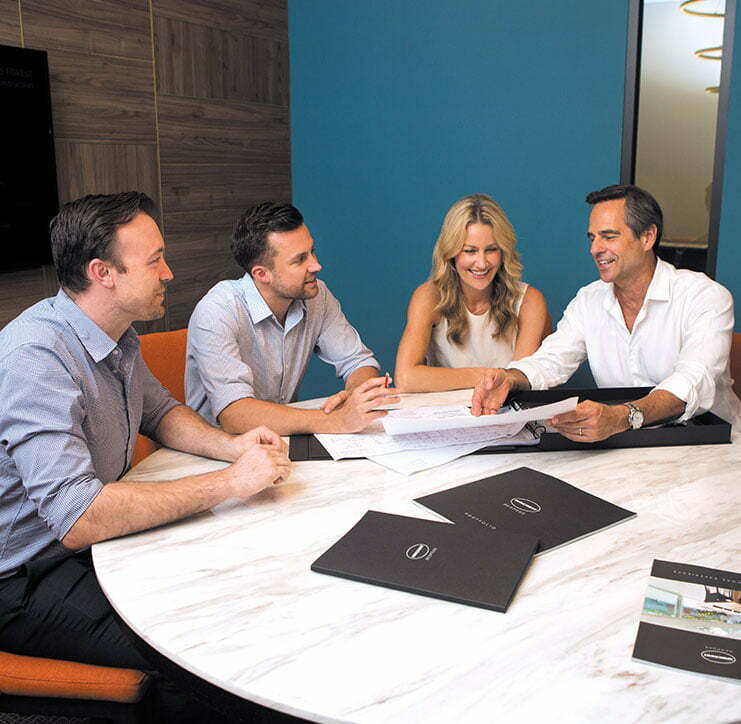 We are proud to present Wincrest Bespoke – Sydney’s true custom design and build specialist. Wincrest Bespoke creates luxurious custom designed homes that set the standard in residential excellence. However, it is how we differ from other builders that makes us truly special. While other builders offer a range of pre-designed homes to choose from, every Wincrest Bespoke home is entirely custom made to seamlessly blend with a client’s lifestyle, neighbourhood and land. So, you’ll never find another home like it. Unlike other builders, Wincrest Bespoke will never outsource its architects. Instead, we choose to employ a team of experienced architects and designers. We find having the team in-house makes the entire design process much easier for the client. If you’d prefer to use your own architect, we welcome that too. Our expert team will seamlessly collaborate with them to interpret the vision you have for your home down to the finest detail. They will expertly review the plans to ensure buildability, cost effectiveness and functionality; with no compromise on design. Your home doesn’t have to be designed by us to be built by us. 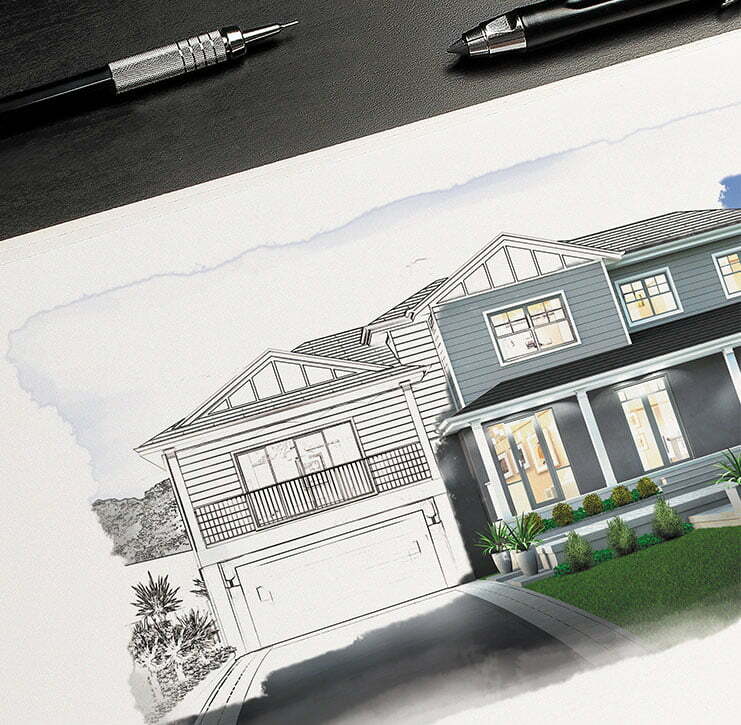 At Wincrest we welcome your own designs – or architecturally drawn plans – even after they have been DA approved. To ensure a world class finish for every home we build, Wincrest Bespoke uses the highest quality and innovative building materials available. This superior workmanship carries throughout each home and includes finely crafted appointments you would be hard pressed to find anywhere else. 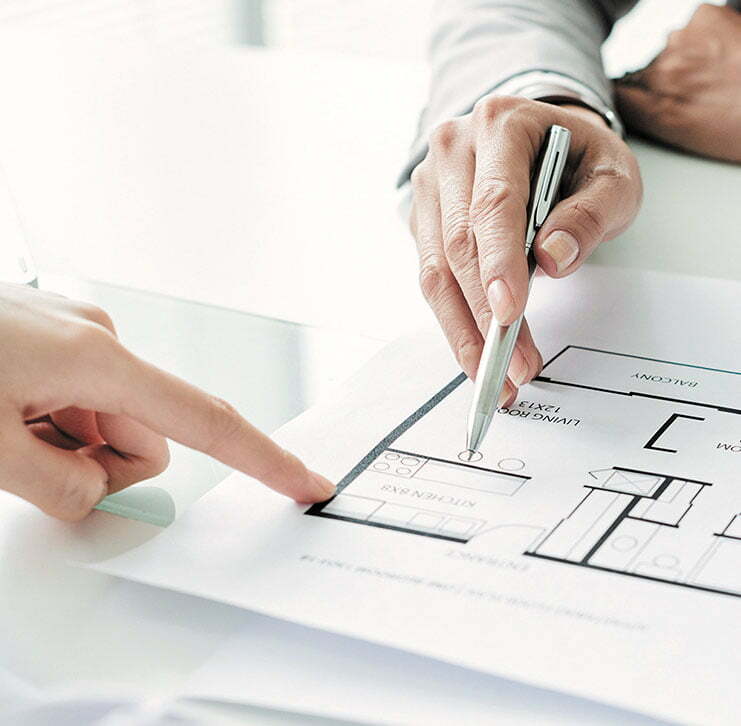 Our impeccable end-to-end management provides the confidence your home will be completed with meticulous attention to detail, customer service and after-care. Everything, from the initial site inspection to the quote, design, build and finish, is managed by us. This ensures a complete service that’s second-to-none. 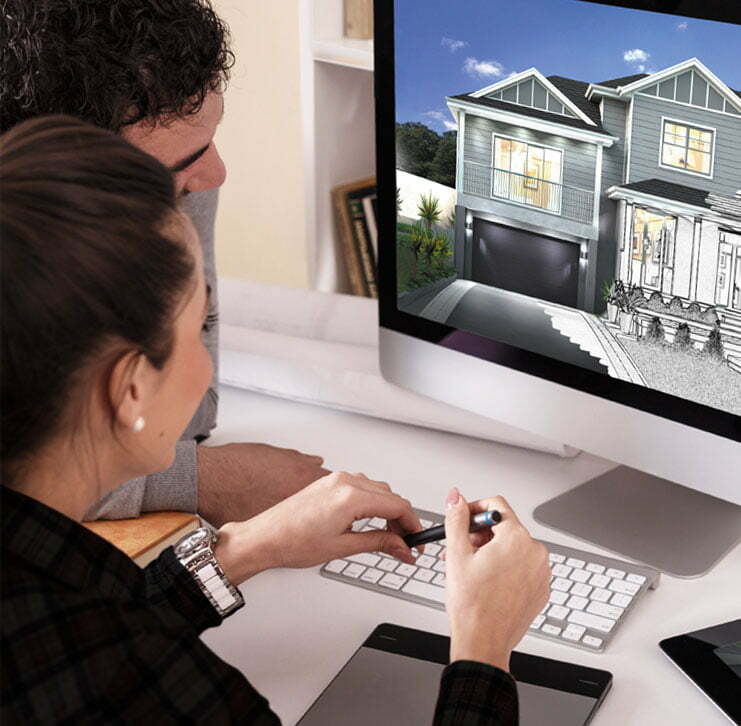 If you’re looking for a one-of-a-kind, luxury home that’s expertly tailored to reflect your family, land, lifestyle and budget, request your free on-site inspection today!